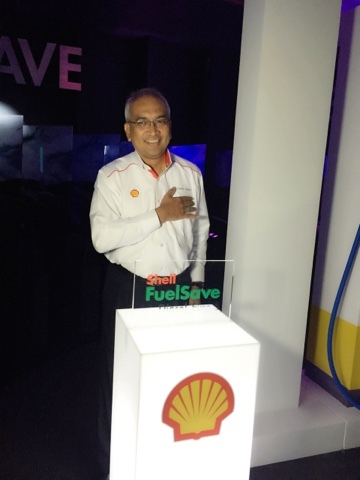 Shell FuelSave Diesel Euro 5 has been officially launched tonight by Shell Malaysia at Koperasi Pekerja-Pekerja Shell Malaysia, NKVE-Damansara Highway. Shell Fuelsave Diesel Euro 5 builds on Shell's previous initiatives such the Shell FuelSave Challenge and Shell FuelSave College Competition, which aim to build awareness for fuel-saving. The new fuel also aims to provide customers with high quality, fuel-efficient diesel that is compatible with modern diesel engines that require low sulphur fuel. 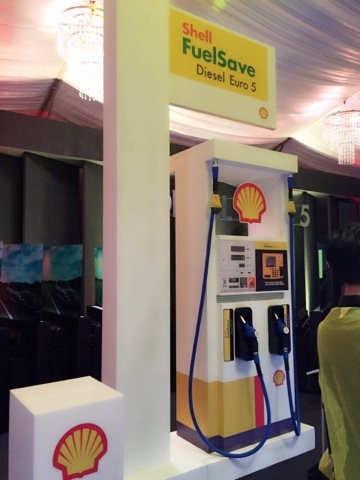 Shell FuelSave Diesel Euro 5 is now available at selected site throughout Peninsular Malaysia, in accordance with Shell's plan to ensure that high quality diesel is available for its customers. 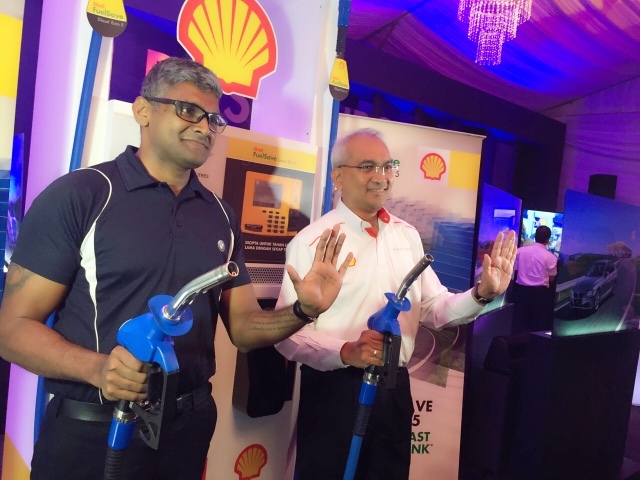 Shell also aims to invest into its expansive network to quickly extend availability at more locations. 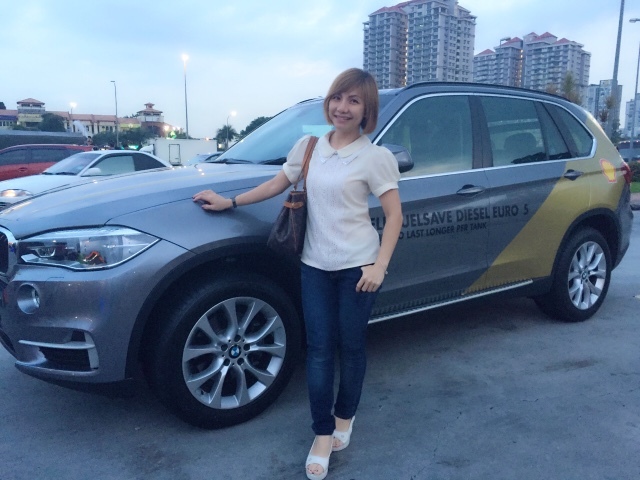 In its efforts to encourage drivers to be more fuel efficient on the road, Shell Malaysia is also partnering with premium automaker BMW Group Malaysia. The premium automaker have been driving for the introduction of Euro 5 specified fuel since 2009 when the a fleet of BMW Advanced Diesel vehicles are introduced as part of the BMW Efficient Dynamics program. 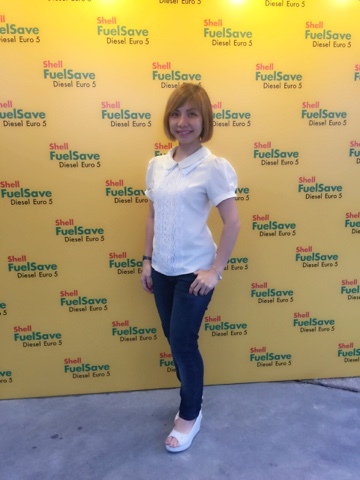 Shell FuelSave Diesel Euro 5 features Active Efficiency Ingredients, which is designed to improve engine efficiency from the very first tank, helping vehicles use less fuel quickly. It also has a special detergent designed to maintain engine condition by preventing the build-up of injector deposits. Sashi Ambi HOCC BMW Group Malaysia & Tuan Haji Azman Ismail MD Shell Malaysia.